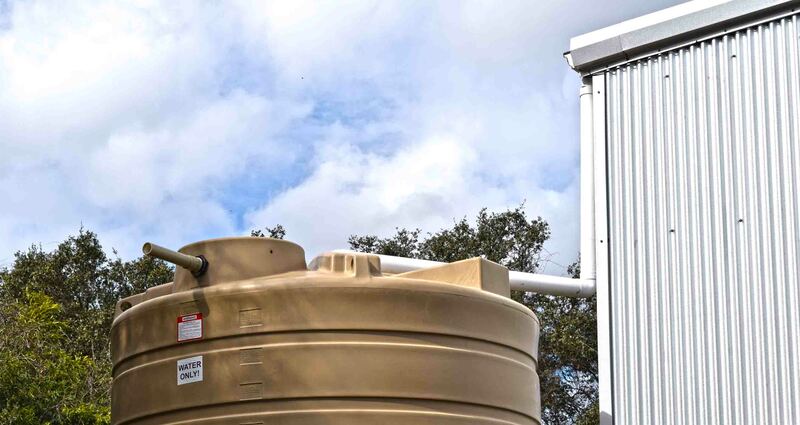 The rain harvesting concept is growing because of the increasing concern for water in drier climates. Because this industry is still new, there are a lot of theories published to convince people to harvest more rain water. In fact, there are still a lot of government grants available to help encourage residents to collect water when it rains. After conducting a lot of research, I have located four fact-based reasons why rain harvesting is important. When you are harvesting rainwater, there many things you need to consider to ensure your water stays as clean as possible. 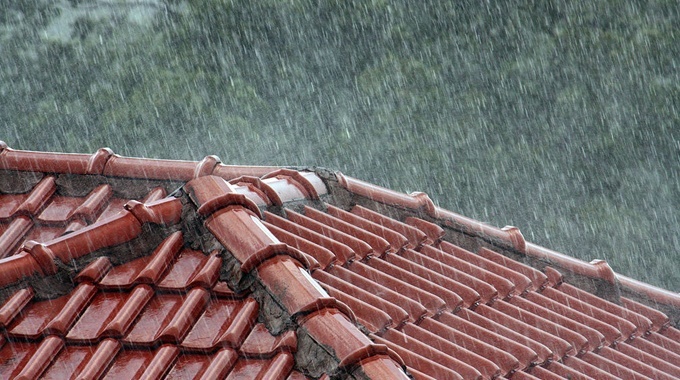 One popular concern is if the roof on your house or shed is suitable for rain harvesting. In this article, I researched 5 popular types of roofs and gave my recommendations on how each of them compare. Although any roof will work, there are some risks you should know about. Rainwater harvesting systems are a great idea, and relatively simple to set up. But debris and contamination can be a problem. In this article, we discuss why it is important to keep leaves and bugs out of your tank. 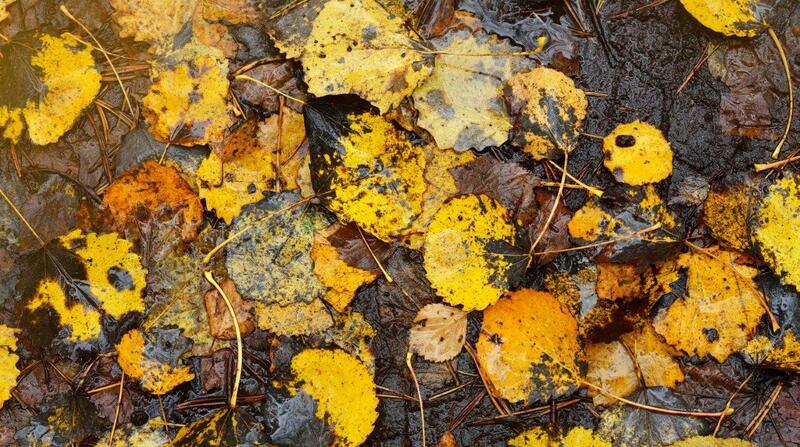 When leaves collect in your water after falling off the tree, they will decompose and therefore pose as a threat to the quality of your water (not to mention fueling algae growth). Bugs like mosquitoes carry diseases and they also breed in stagnant water. With the lack of water supply and the cost of water these days, many are asking themselves, "Would it be worth it for me to catch and use the rain water falling on my roof"? If that's you, you've come to the right place. 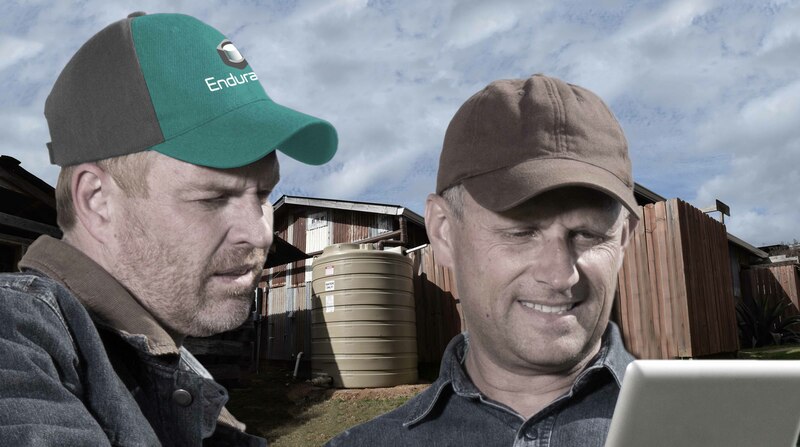 However, first we must understand the correct way to get set up your rainwater harvesting system to get the most out of it and to avoid mistakes that could waste your time and money.